Zevenet Appliances are delivered in a lightweight format in order to make easy the deployment and installation in any platform, but if it’s required more storage for the logging system or custom application integration a filesystem resize is needed. Note: If the LV Path doesn’t appear with the value /dev/zva64/root then your root partition can’t be increased. Attach to the virtual Load Balancer ZVA appliance a new virtual disk with the desired size. In this example we will increase the root partition ( / ) with 5 additional GBs. Note the size of / before to start (Only available 864Mb). Now from the HyperVisor Client attach to the virtual load balancer a new virtual disk with 5GB. In our example a new device will be detected inside the virtual load balancer with device name /dev/xvdb. And execute the following actions. A new device with name /dev/xvdb1 has been created. Now include the new device already created /dev/xvdb1 in LVM. ZVA appliances only include one volume group called zva64, inside this volume group there are 3 logical volumes, one of them manages the root partition. Now include the device /dev/xvdb1 (5Gb) in the volume group with name zva64, automatically this volume group will be increased. 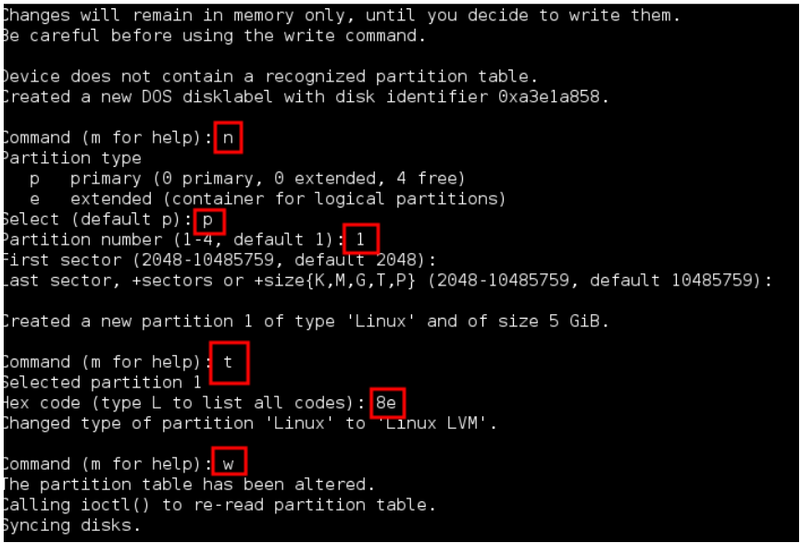 Now, the new free space should be added to partition root (/) in the logical volume with name root. Here the created logical volumes inside the volume group zva64. Size of logical volume zva64/root changed from 1.91 GiB (488 extents) to 6.90 GiB (1767 extents). Note that now lvdisplay shows the new size in Logical Volume with name root. The filesystem on /dev/zva64/root is now 1809408 (4k) blocks long. At this point, your load balancer is resized and ready to scale services.